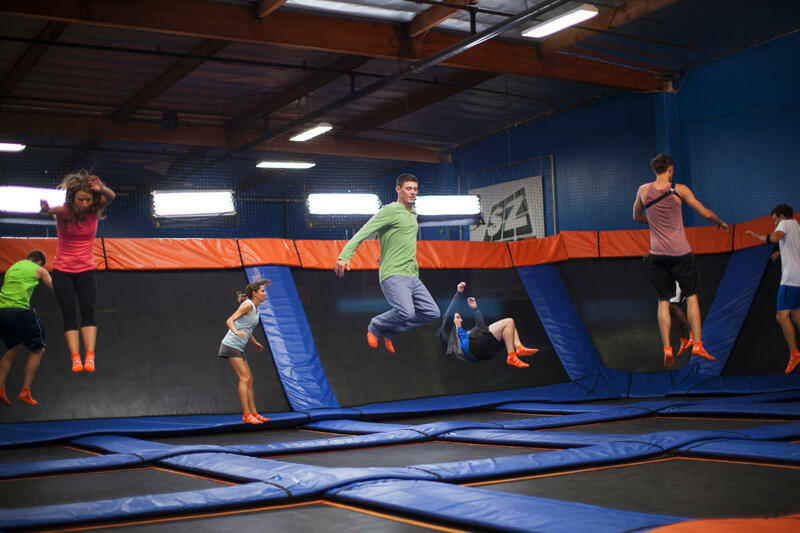 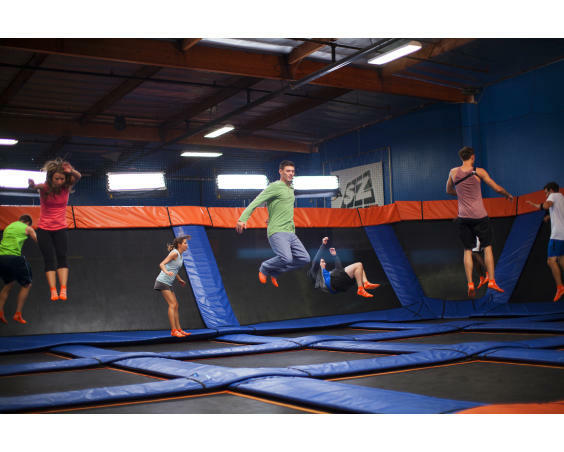 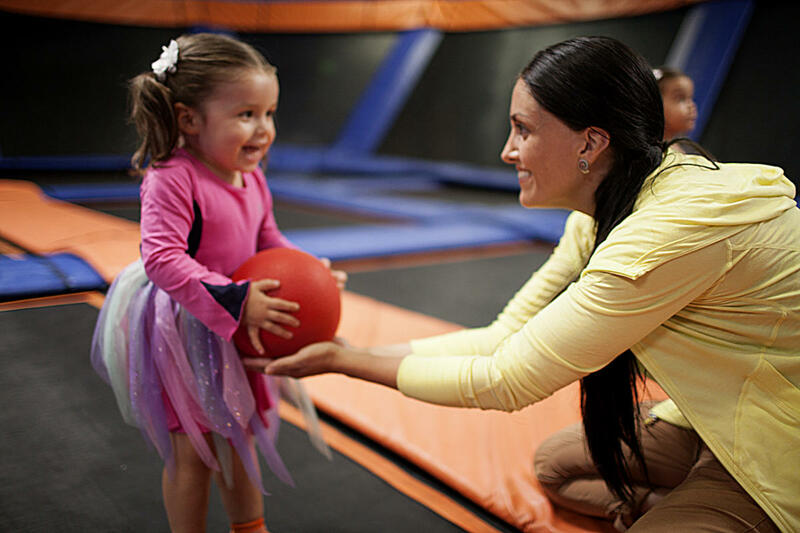 You can literally bounce off the walls at Sky Zone, which features a 3-D play experience in a sea of trampolines. 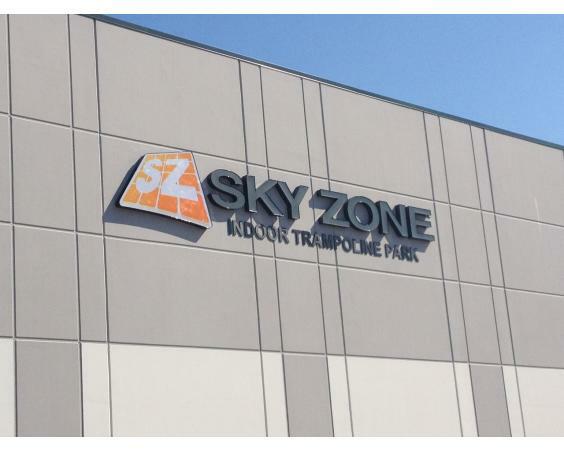 Participants can dunk basketballs in the SkySlam area, play dodgeball on their larger trampoline courts or simply have fun jumping the day away in this indoor facility. 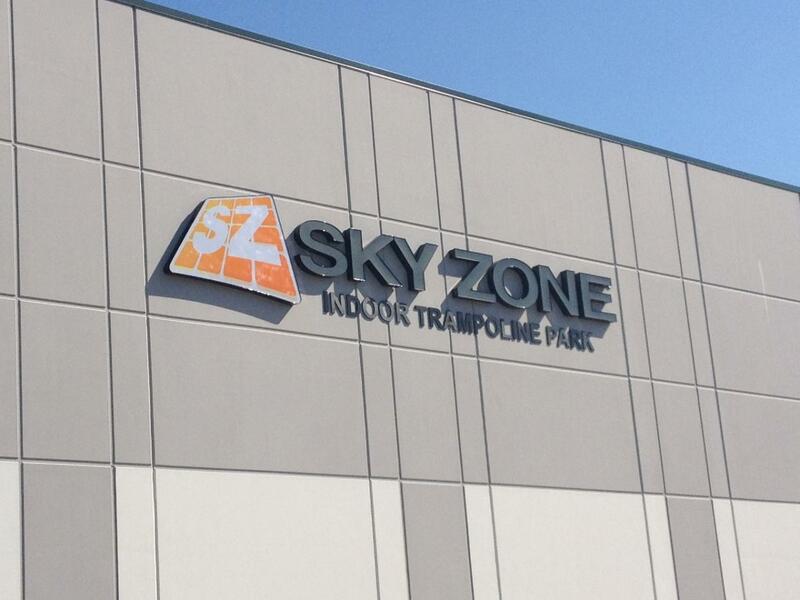 Sky Zone even has a Foam Zone for the little ones.